What wonderful write of reconnaissance or finding yourself. I enjoyed reading it.so deep, spiritual and above all so sincere. Tear drops drip slowly, Down my cheeks, The wind wipes them dry, And gives me some peace. Marvelous trip to journey the poet has offered by heart. Magnificent.  Congratulations on having your poem selected as poem of the day on December 30 for two years in a row!